This program is designed for pitchers looking to get an edge on their competition. Meeting on Tuesday evenings, this six session program will be run by our elite softball staff. This program won’t just get you ready physically, it will also breakdown the mental side of pitching. Also covered: movement pitches, change-ups and spins to be worked into some of the lessons depending on the experience level of the pitchers. 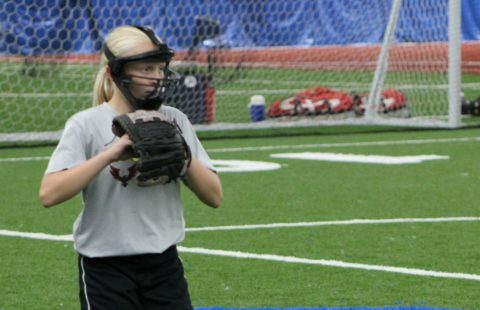 We also offer a fastpitch softball catchers camp. For more information, click below.